Are you active in Crypto or do you have an audience of Bitcoin Fanatics? We are always open for new partnerships. Whether you are a one person blog or a large company. 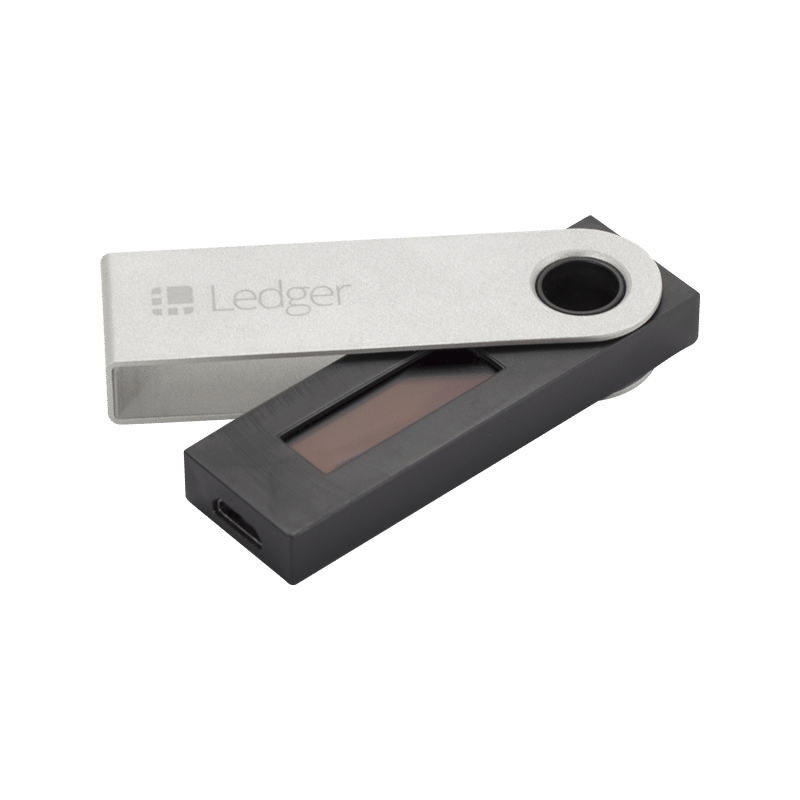 We are an official partner of Trezor (Satoshi Labs), Ledger, Bitbox (Shift Cryptosecurity), Archos and Cryptosteel. Do you have a Blog, Facebook group, Telegram channel, or anything else that has something to do with Crypto? We offer a nice Affiliate reward to your partners. Whenever somebody makes a purchase with us via your website you will receive a percentage of the sale. 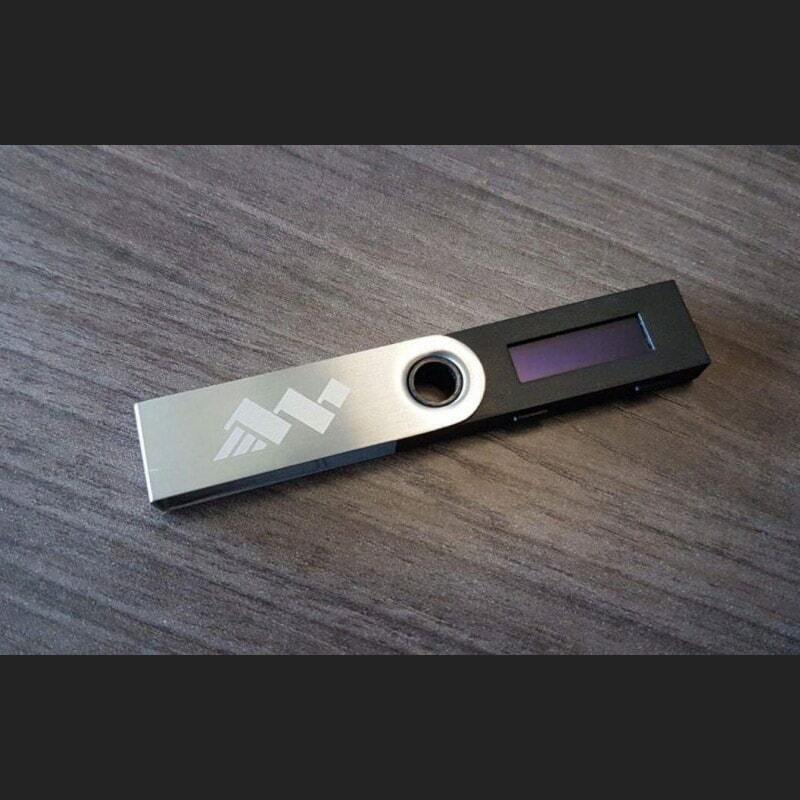 Het is possible to fully customize Hardware Wallets. You can add a company logo, use a certain color or change the packaging including the leaflet. We have personal contacts with all the major manufacturers. A unique promotional gift. 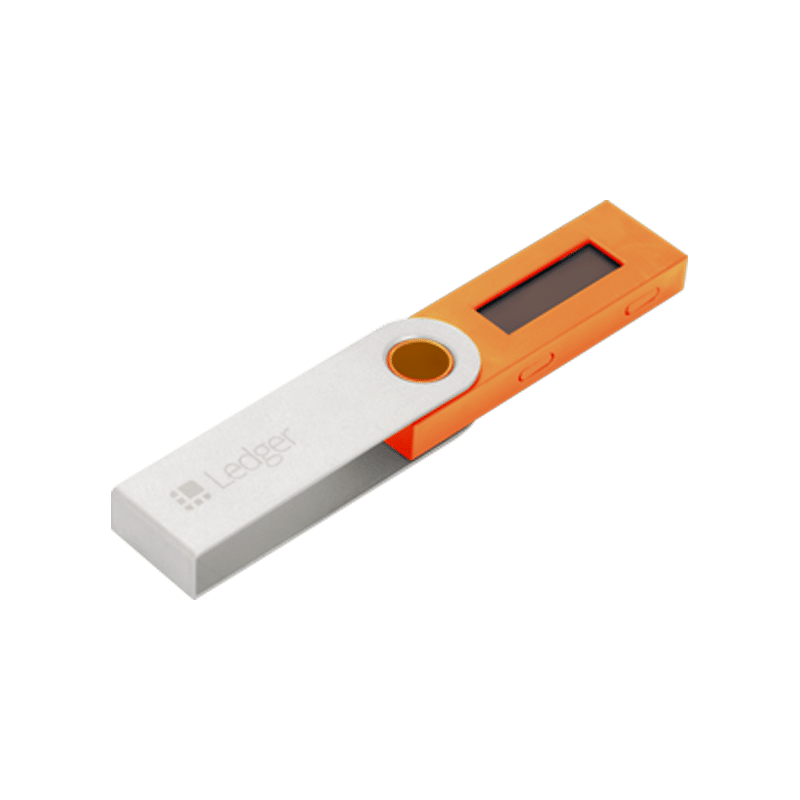 A customized hardware wallet is a perfect gift for employees, business relations and events. Color, logo and style can be customized, including te packaging. Customization is possible from 200 pieces. For more information be sure to contact us.